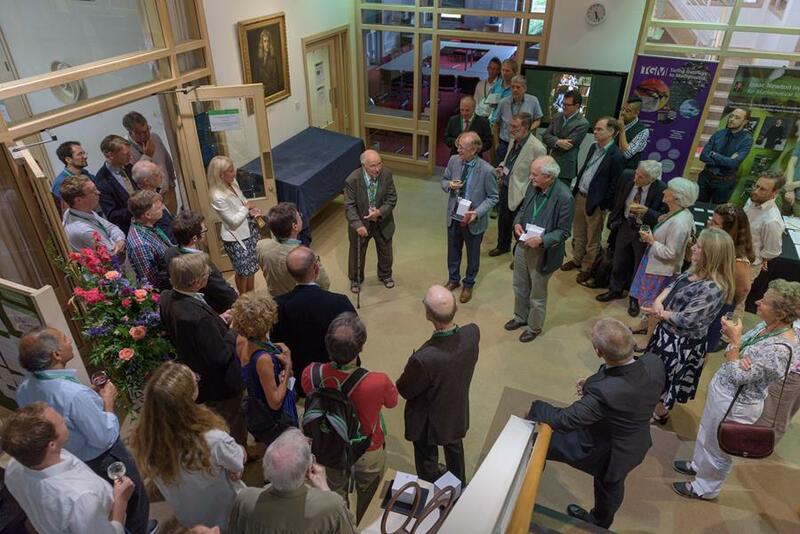 Sir Michael Atiyah (centre) at INI in July 2017. 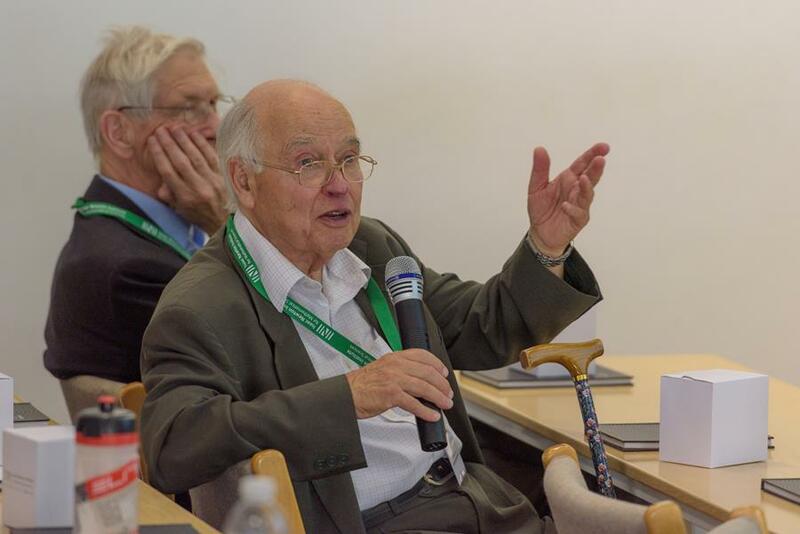 (above) Sir Michael Atiyah at INI's 25th anniversary celebrations, 2017. 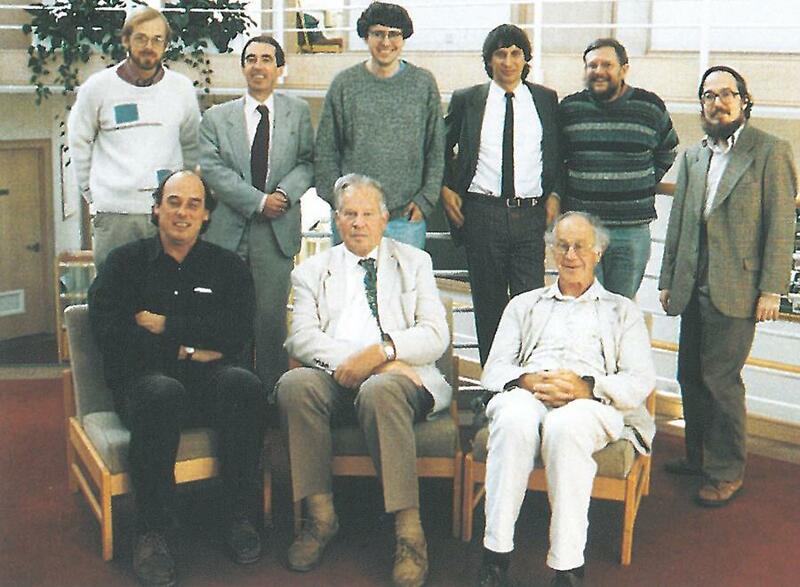 (below, centre front row) Peter Swinnerton-Dyer at a special INI meeting to celebrate his 70th birthday, 1997. Within the past month the Institute has been deeply saddened by the passing of two major figures in its history. In the final days of 2018 Sir Peter Swinnerton-Dyer, former Executive Director and the first Honorary Fellow of the INI, died at the age of 91. Then, in the second week of January, Sir Michael Atiyah, amongst many other things the founding Director of INI, died at the age of 89. Both men were eminent mathematicians who shared a close and continuing connection with the Institute from its inception. They will be deeply missed. Tributes to each can be found below. On Tuesday of next week, INI poet-in-residence John Kinsella will be present at INI for an evening of poetry readings and discussion. 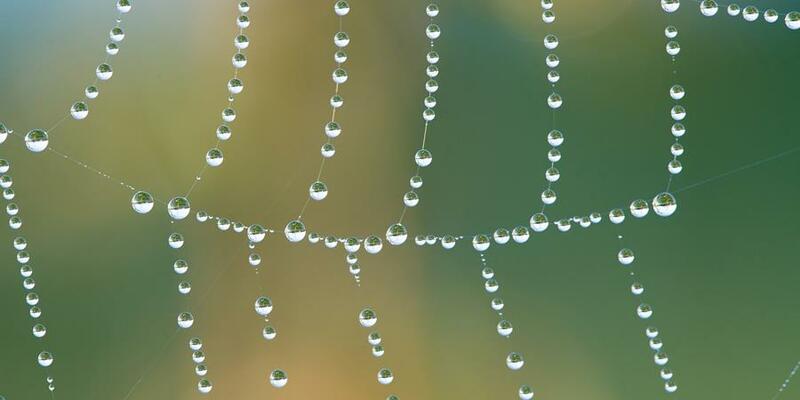 Based largely around his work "Spiralling", a collection of writings published to coincide with the Institute's 25th anniversary celebrations in 2017, the theme will concern spiral motifs and the relationship between poetry and mathematics. Joining John in the discussion will be Barry Phipps (Churchill), INI's Curator of Art and Science. Doors open at 17:00, the readings will follow at 17:30 and an informal drinks reception will round off the evening from 18:30. All are welcome, and no RSVP is required. (above) DNM programme, main image. 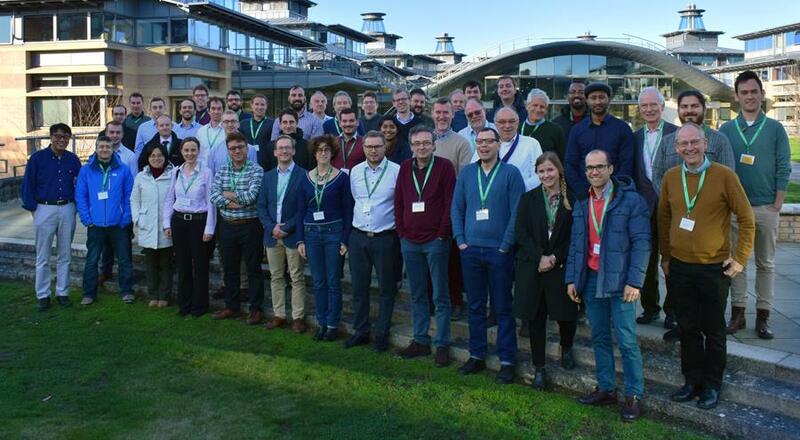 (below) Participants in the DNMW01 workshop. (above) MES programme, main image. 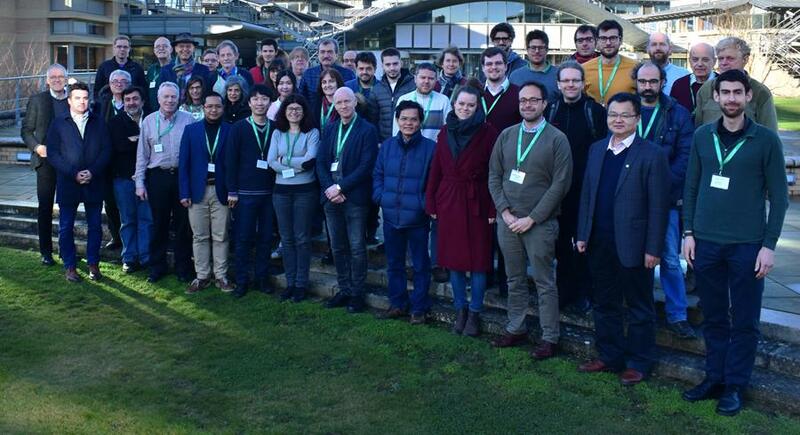 (below) Participants in the MESW01 workshop. (below) ASC programme, main image. INI's first three programmes of 2019 are now underway. For details of the two workshops already held - including links to recordings of many of the talks delivered - please see below. Details of each programme as a whole, as well as listings of all forthcoming workshops and talks, can be found by clicking the images above. In this recent video interview Dr Ewan Kirk, philanthropist, co-founder of Cantab Capital Partners and Chair of INI's Management Committee, discusses the Institute's aims and ambitions, his role within them, and what it was that first drew him to the world of mathematical research. > 0:12 - What is the Isaac Newton Institute? > 4:18 - What does it mean to be the Chair of INI's Management Committee? > 06:10 - How did you come to take on this role? 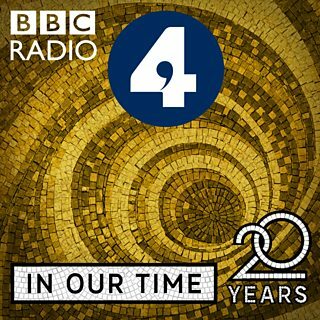 Professor Colva Roney-Dougal (St Andrews), organiser of the 2020 INI programme "Groups, representations and applications: new perspectives" will feature on a forthcoming episode of BBC R4's flagship discussion programme "In Our Time". 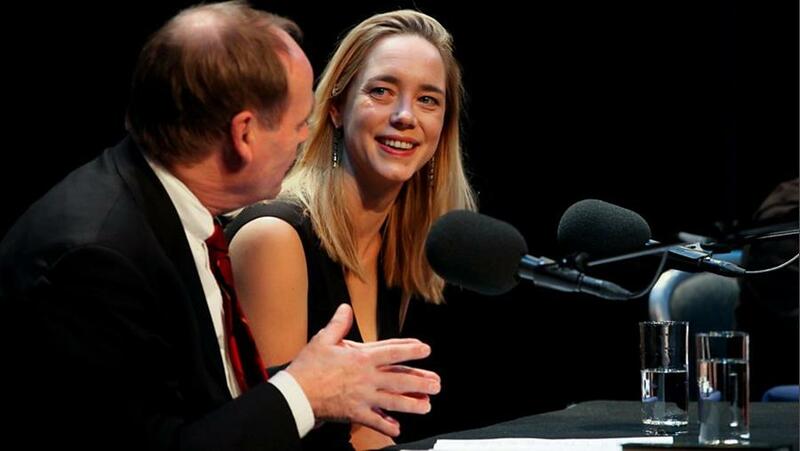 The conversation will focus on the ideas and achievements of 20th century great Emmy Noether. We hope you will join us in listening to this broadcast at 09:00 on Thursday 24 January. (above) Colva Roney-Dougal during a recording of the BBC's "The Infinite Monkey Cage". 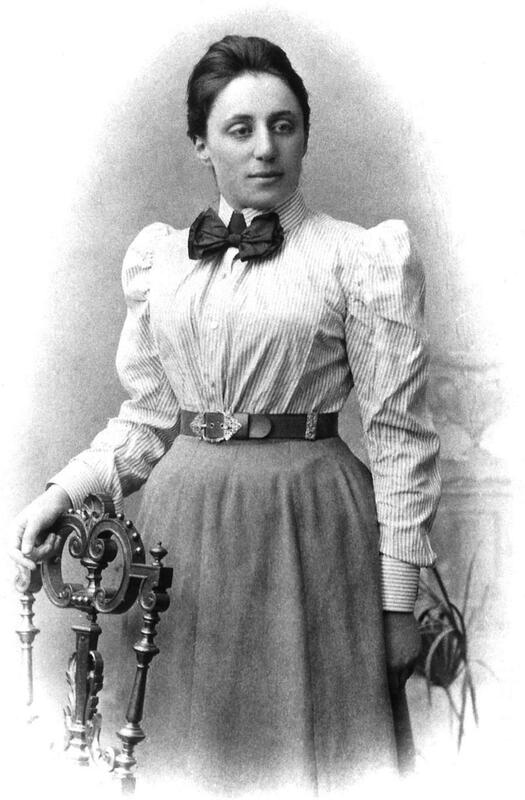 (below) Mathematician and physicist Emmy Noether (1882-1935).